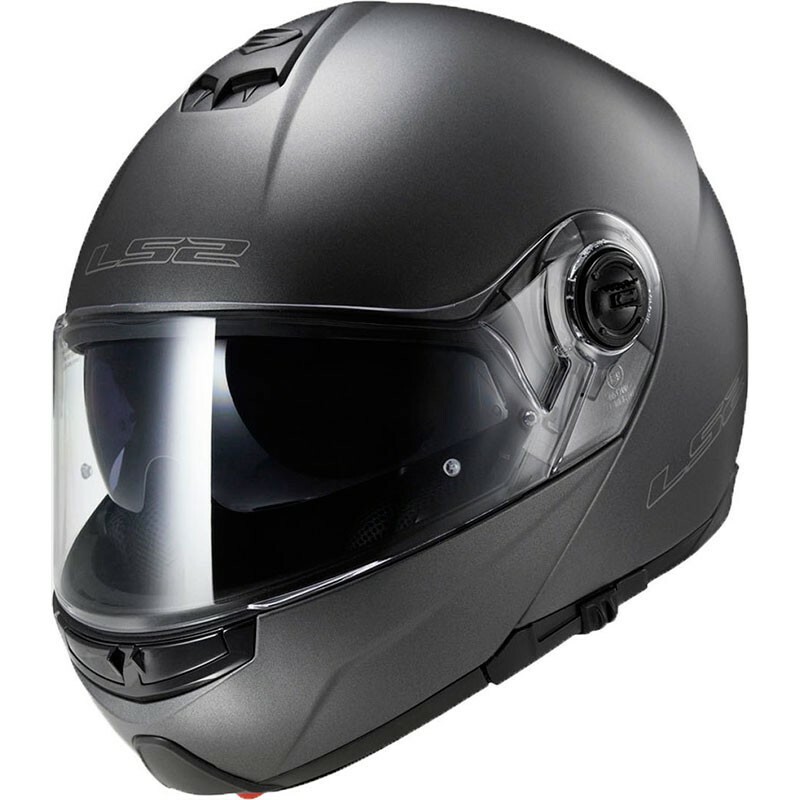 Founded in 1990, the helmet brand LS2 presents his homologated moto flip up helmet with internal sun visor the FF325 Strobe Solid. 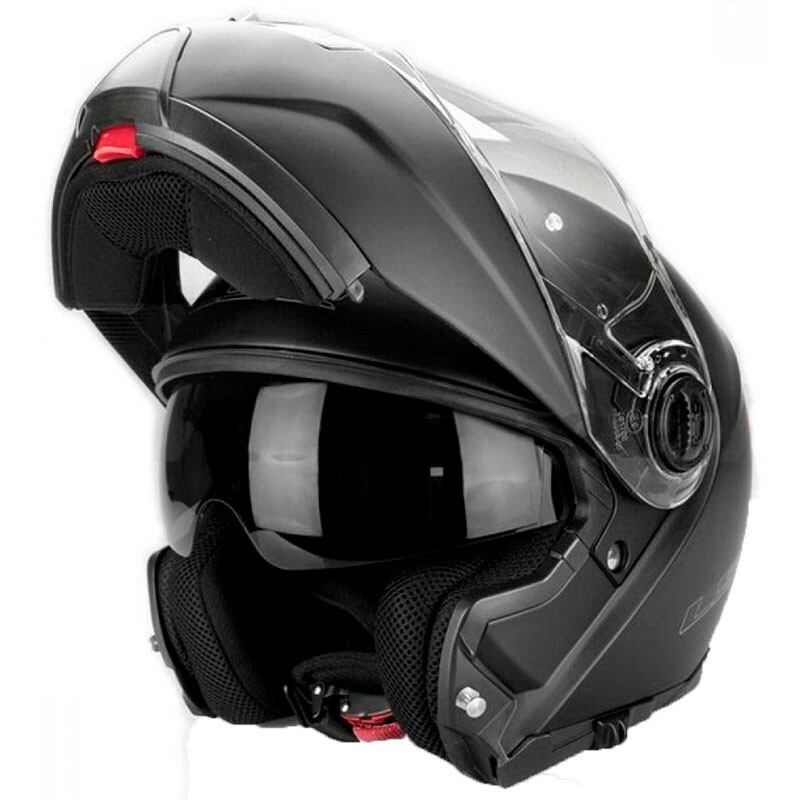 Flip up helmet made in injected thermoplastic lightweight and durable. 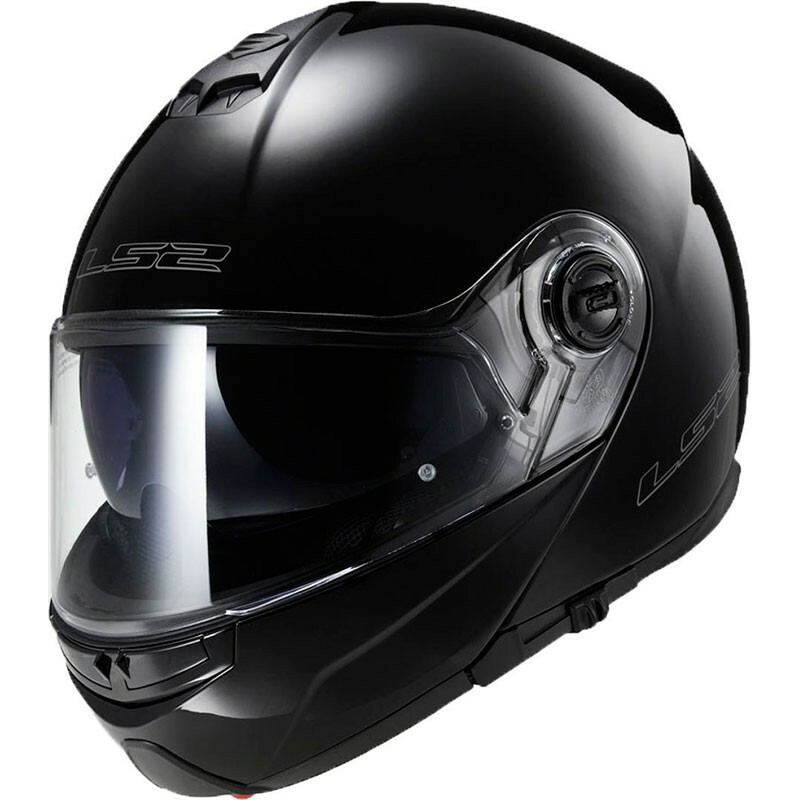 100% remvable and washable interior made of hypoallergenic and antiperspirant. 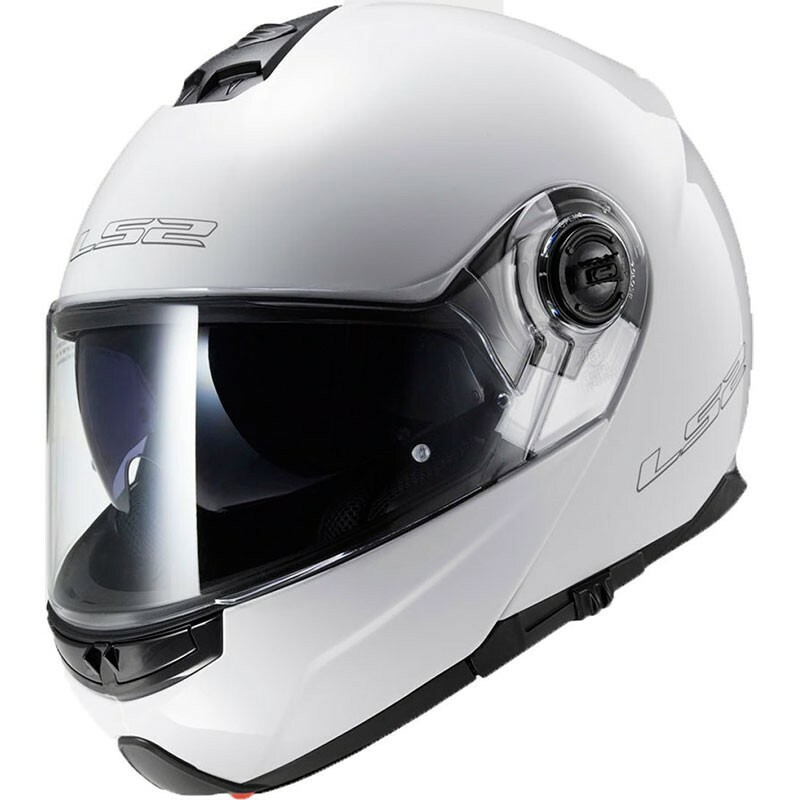 Anti-scratch and anti-UV treated visor with quick disassembly system pre-equipped for the anti-fog Pinlock (not selled woth the helmet). 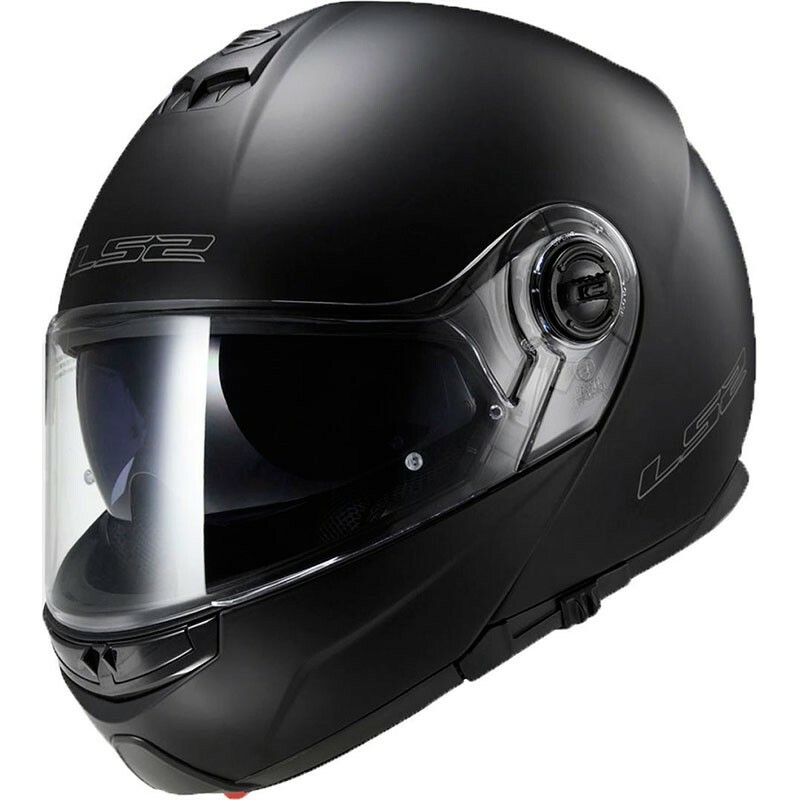 Neck guard with reflective parts.